- Danny Spanos (a.k.a. 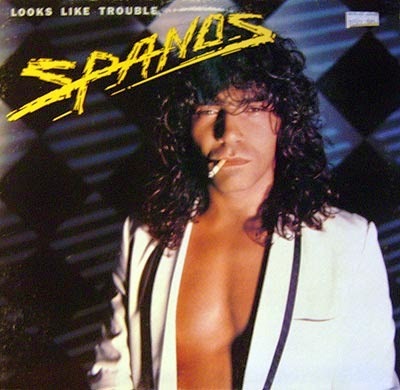 George Spannos), a native of South Lyon, Michigan, hit the limelight in 1983 when he scored a hit single, 'Hot Cherie' a rendition of the STREETHEART tune, from his 'Passion In The Dark' mini-album. Further exposure was afforded by inclusion of tracks on movie soundtracks, 'Passion In The Dark' on 'Up The Creek' and 'This Could Be Our Last Chance' in the Tom Cruise film 'All The Right Moves'. Spanos' formative career, credited under his real name of George Spanos, would be as a drummer. In this role he would perform with the band REDBONE, featuring on the hit 'Come And Get Your Love', and gain credits as percussionist on the theme tune to television blockbuster 'Starsky And Hutch'. 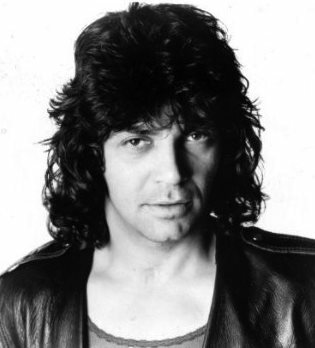 As a solo artist he contracted with Windsong Records for the 1980 album 'Danny Spanos'. 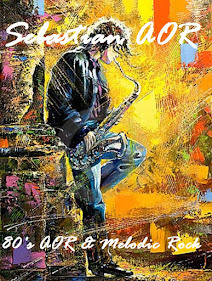 These sessions notably included guitarist Earl Slick and CACTUS keyboard player Duane Hitchings. Having switched to major label Epic Records, 'Passion In The Dark' was recorded with VANILLA FUDGE's Carmine Appice and QUIET RIOT's Frankie Banali as session drummers, D.N.A. bassist Jimmy Johnson, keyboard player Duane Hitchings and guitarist Rick Derringer. Randy Bishop and Tommy Faragher supplied backing vocals. The 1984 album 'Looks Like Trouble' was produced by Spencer Proffer and engineer Duane Baron. Contributing studio musicians included SLAUGHTER bassist Dana Strum, guitarist Jawn Bertzer with LICKS man Joey DePompei on drums. Included were cover versions of FRANKIE MILLER's 'I'd Lie To You For Your Love' and of SPIDER's 'Comin True'. Guest contributions came courtesy of MODERN DESIGN and BANG BANG guitarist Ronnie Mancuso and keyboard player Ross Bolton. Drummer Frankie Banali, bassist Jimmy Johnson, keyboard player Duane Hitchings and guitarist Rick Derringer, all on the track 'Excuse Me'. This song garnered valuable MTV rotation. 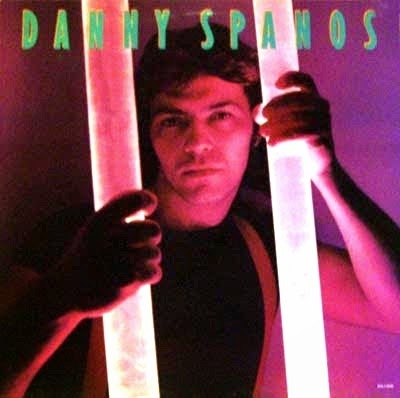 - Danny Spanos (also known as George Spanos) is best known for his 1983 Rock and Roll EP "Passion In The Dark" which produced the top 40 hit single "Hot Cherie" and received big airplay on radio stations nationwide in the summer of 1983. He also had songs on the soundtracks of 2 movies in 1983-84, Up the Creek used his song "Passion in the Dark", and the Tom Cruise movie All the Right Moves used his song "This Could Be Our Last Chance". He also released "Looks Like Trouble" in 1984, which had disappointing sales, and the only single released "I'd Lie to you for Your Love" received little airplay, and was later turned into a country hit by The Bellamy Brothers. He had a video for the song "Excuse Me" from "Passion in the Dark" which made it into the MTV video rotation in early 1983.